The future of both brands has been laid out by the FCA CEO himself. Chrysler and Dodge faced an unwarranted end recently as Automotive News released an image of the FCA’s five-year strategy, which was missing a clear future for both American brands. Fortunately, it’s all in the past tense now as FCA CEO Sergio Marchionne confirms that both brands will continue on and will have their own place in FCA’s five-year strategy. Based on a report from Autocar, FCA confirms that 62,000 more Chrysler Pacifica will be used by Waymo, further strengthening the partnership between Google and FCA when it comes to mobility solutions. These Pacificas will take part in Waymo’s Uber-rivalling ride-hailing app to be launched by the end of the year. 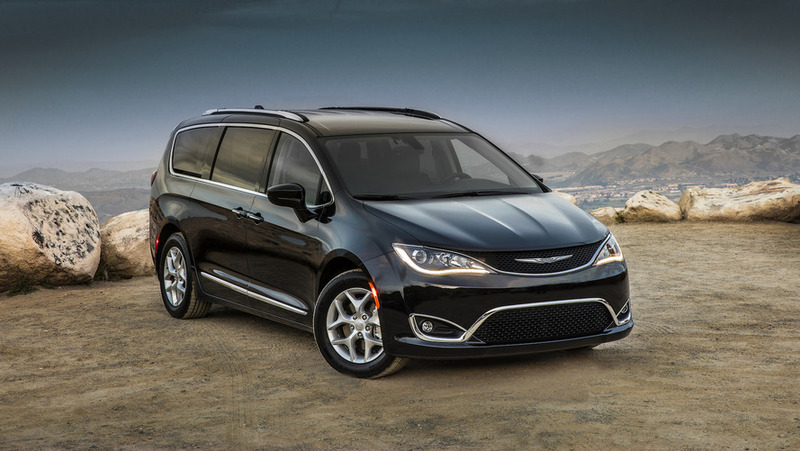 Marchionne said that the minivan business space will be filled by Chrysler for the mobility solution in the US market. Meanwhile, Dodge will stay as a performance brand and FCA will focus on that core skill. The company still believes in its role in the market because of its performance heritage. So, it’s kind of clear that the Challenger and Charger have a bright future ahead of them, but not so much on the Viper. The FCA CEO also said that the “two brands are not in question but they’re local NAFTA brands, and need to be developed for local market conditions.” FCA sees that 70 percent of the US market is non-sedan, so it wouldn’t help to build traditional sedans in a market saturated with SUVs and crossovers. This is hardly surprising as a lot of brands are headed to this path, including Ford, which announced the elimination C-Max, Fiesta, Focus, Fusion, and Taurus in its future lineup. 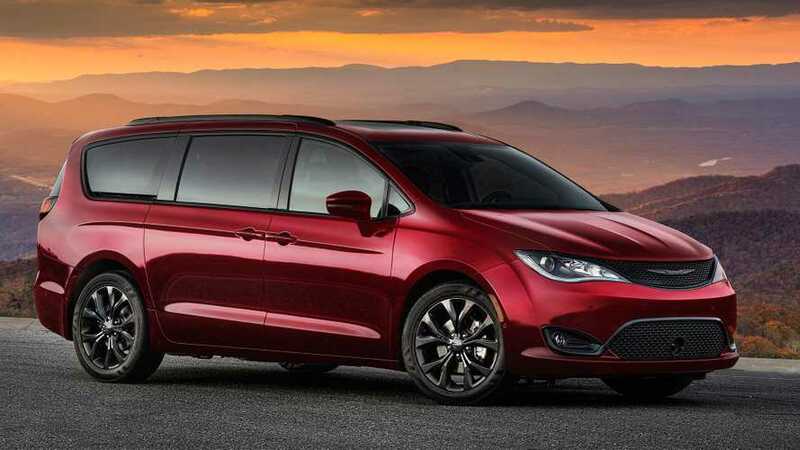 Autocar also reported that FCA’s presentation revealed that a new model would be introduced sooner or later, which would likely be an MPV or an SUV. Talks about Waymo’s driverless technology in Chrysler Pacifica being available to the public is also underway.